214,952 students cheated in WASSCE – Royal Times of Nigeria. 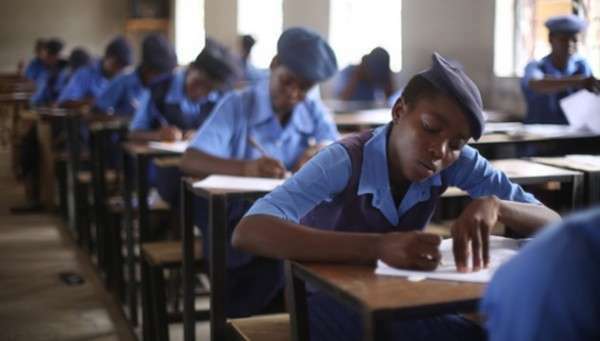 Some 214,952 candidates cheated in the May-June West African Senior School Certificate Examination(WASSCE) and their results have been seized by the authorities. The WAEC official called on candidates who sat for the examination to check the details of their performance on the council’s result website within the next few hours.